So, you’ve invested time in researching what markets, equities and topics would be relevant for you to track on Twitter. You’ve used this list to inform your Twitter searches and, over time, through daily monitoring, have refined your Twitter feed into something that is now proving very valuable for getting the market view. 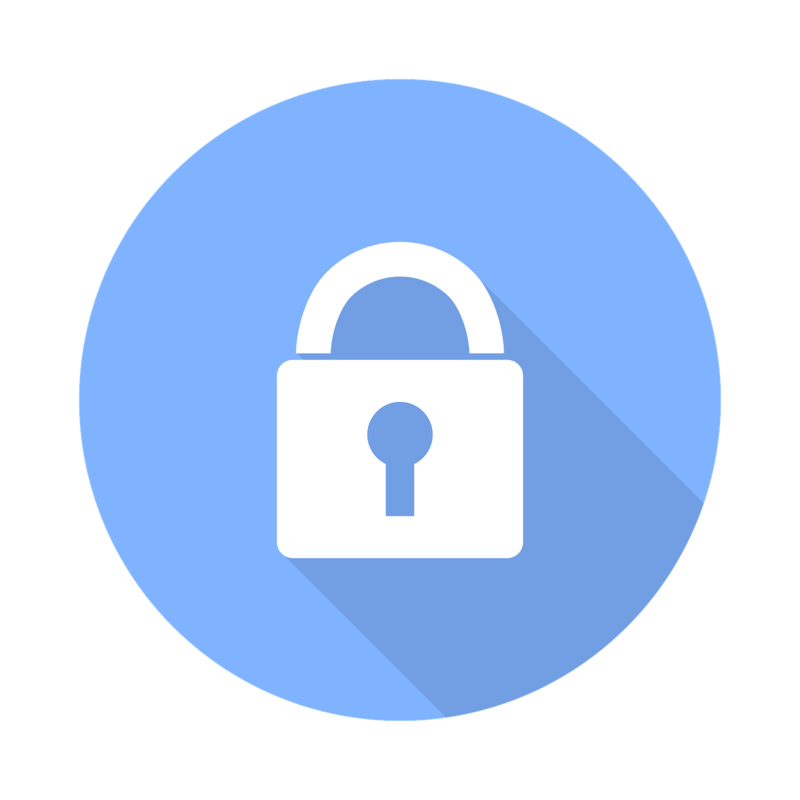 The next step is to ensure that you protect and safeguard your list of Twitter sources. After all, it’s your list, you’ve worked hard to create it, and you’ll want to protect it from other traders, particularly those from other banks. Unless your Twitter account is set to ‘private’, any activity you undertake in terms of Following, Tweeting or Retweeting will be publicly available information, and a variety of financial and data specialised firms can track exactly what you are doing, including your physical location when logged into Twitter at any given time. 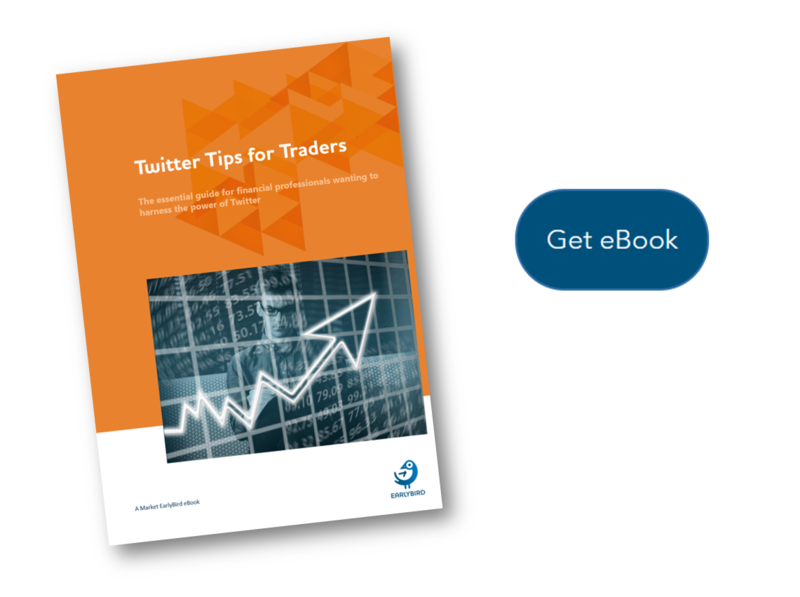 This can be avoided with a Twitter client like EarlyBird, which cloaks your activity so no one can copy your sources or eavesdrop on your trading strategy. Of course, there may be occasions where you do want to share your sources with others. Say for instance someone has just joined your trading team and is new to Twitter. Rather than have them build up a list of sources from scratch, you might opt to share your list with them so they can hit the ground running. The advantage of doing this is that everyone in your team will be working from the same Tweets, so you can quickly discuss their importance and value as a team and then decide how best to react. Working as a professional trader, we would strongly advise against Tweeting and sending messages to other Twitter users. Instead, view Twitter purely as a read-only tool for seeing breaking financial news and gaining valuable insight from sources you trust. The reason? An inappropriate Tweet or sharing a something with someone you shouldn’t, somebody sat the opposite side of a Chinese Wall to you for instance, could land you in serious hot water with both compliance and financial crime regulators. Engaging with other Twitter users is also to be discouraged. Your Tweets could be viewed as market manipulation, financial promotion, or just plain inappropriate, and this again could land you in serious trouble. As a rule, it’s far safer to be unsociable on this social network. EarlyBird is the safest way to access Twitter on trading and research desks. Why? Because it doesn’t give traders direct access to Twitter. Instead, it offers a regulatory compliant feed to Twitter that is strictly read-only. There’s no ability to Tweet or interact with Tweets. For compliance purposes, EarlyBird also tracks and time stamps every Tweet read, and offers enterprise search management tools to make managing what trading teams are following Twitter simple. Through EarlyBird, your Twitter activity is also completely invisible to anyone outside your organisation. Not even Twitter knows who or what you’re following.